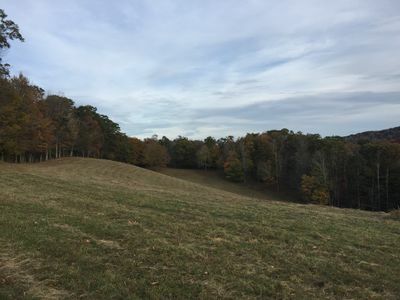 Alpine Bliss - Walk to slopes, pet friendly, fenced yard! 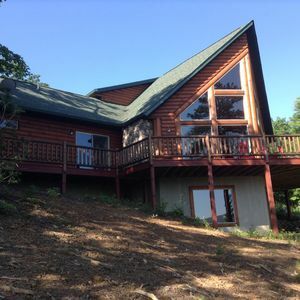 Alpine Bliss is the mountain home that everyone is looking for – you can walk to slopes, its pet friendly with a fenced yard, has beautiful mountain views, and is close to everything! 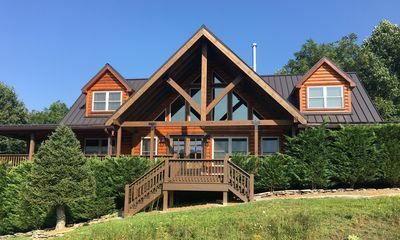 Our home is located at 3,760 feet elevation on Appalachian Ski Mountain, and just minutes from Blowing Rock, Boone, and the Blue Ridge Parkway. 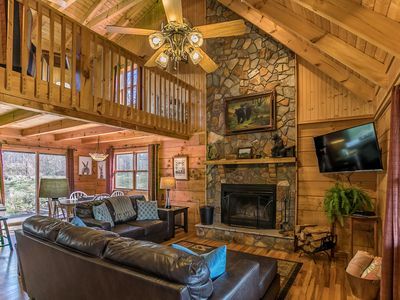 It has 3 bedrooms, 2.5 bathrooms and sleeps 8 and offers everything you need for a relaxing mountain getaway! 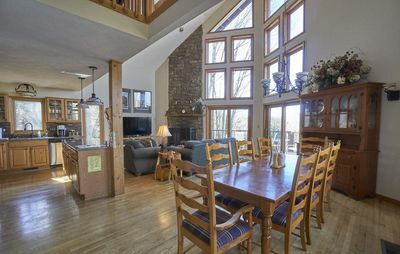 The main level features two living rooms - one with vaulted ceilings, exposed beams and a floor to ceiling gas log stone fireplace. 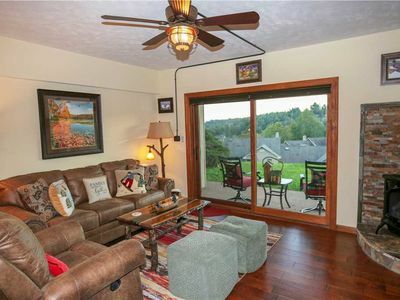 The second living room has a wall of windows which allows the beautiful mountain views and sunlight to spill in. 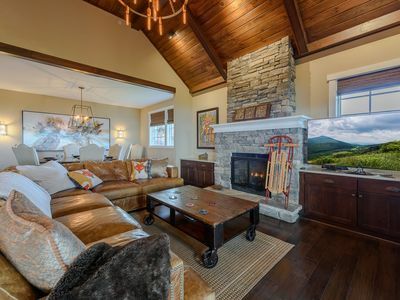 Once the sun goes down, you can curl up on the couch and find something to watch on the 47” flat screen TV. If you can’t find anything to watch on one of the 125+ channels, don’t fret, there is a Blu-ray/DVD player with capabilities to login with your Netflix account. The updated and fully equipped kitchen has stainless steel appliances, granite countertops, bar seating for three, and is open to the living room and dining area with seating for six. 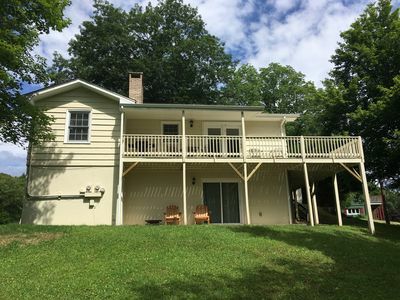 Step out onto the freshly painted deck and bask in the beautiful mountain views while the little-ones and/or furry-ones run around safely in the fenced back yard. The main level includes a full bathroom with shower and tub combo, and a bedroom with a queen sized bed with a large closet. The master suite is also located on the main level and features a brand new pillow-top king bed, makeup vanity and smart TV with built-in Roku. The master suite has a HUGE walk-in closet and recently renovated master bathroom with granite countertops and large tilted shower. The second floor features a living area with a small couch, flat screen TV, and a small desk and chair (just in case there is an unexpected work call). 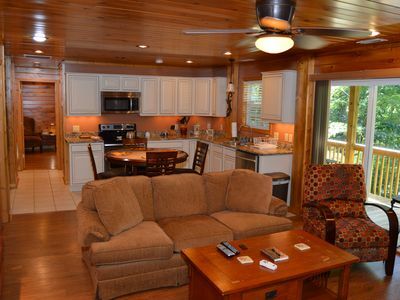 The second floor also includes a full size bed, and a daybed with pullout trundle twin bed, as well as a half bathroom. There is a walk-in closet with fun saloon-style doors. There is parking for 3 cars. 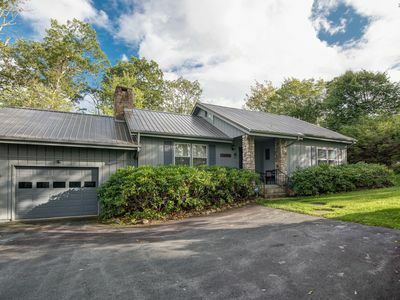 Please note that when Appalachian Ski Mountain is making snow, some snow is likely to blow across the road and onto the driveway of this home. Exercise caution when walking or driving around the property during these times. Our home is pet friendly, we welcome dogs and cats! All pets must be mature and well-trained. 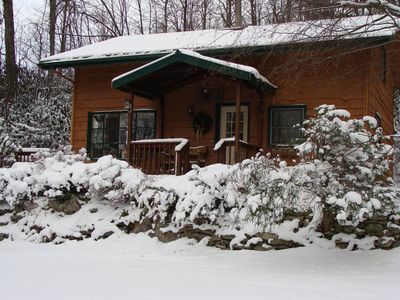 Our home is located on Appalachian Ski Mountain, directly across the street from the top of Strudel Slope and 0.3 miles from the main entrance of Appalachian Ski Mountain Resort. 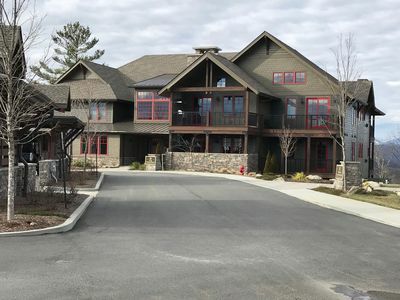 We are conveniently located right in the middle of Blowing Rock and Boone – only 3.5 miles from downtown Blowing Rock and 4.4 miles from downtown Boone. 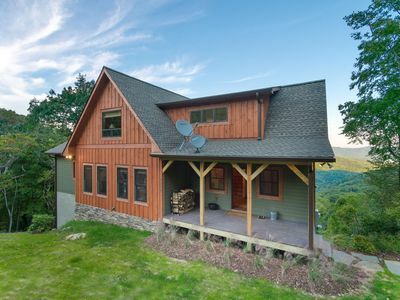 This Luxury Cabin Certainly Has A Million Dollar View! 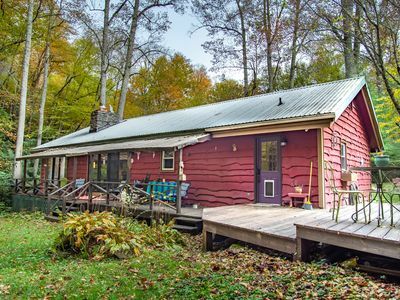 Log Cabin On 10 Acres! 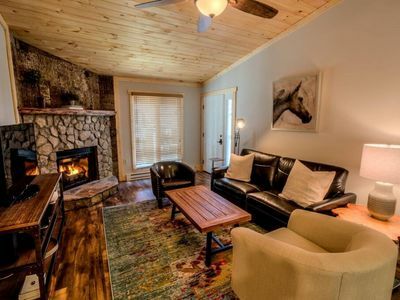 Renovated 3 Bdrm, 2 Ba- WiFi, Foosball- Easy Access To Downtown Blowing Rock! 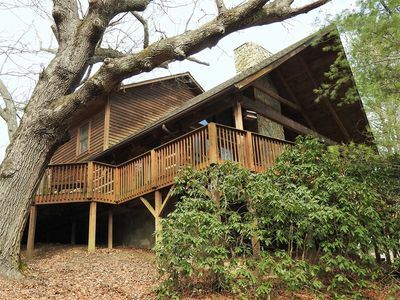 1 Appalachian Sky - Beautiful home, amazing views, pool table, theater room! 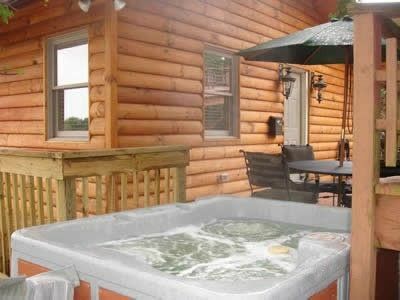 Love Hollow - Charming Cabin in Vilas with Hot Tub - Pond - Firepit. 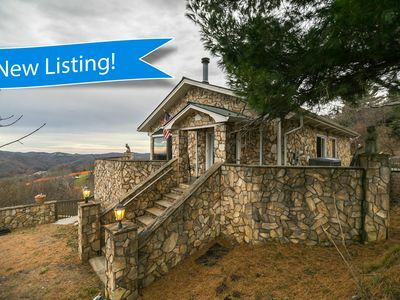 10 minutes from Boone! 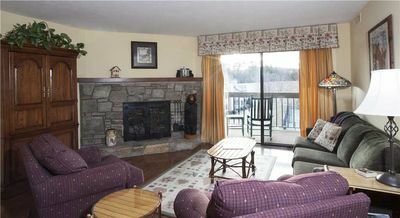 Great Escape - Wood Fireplace, tennis courts, mountain views, pool access! 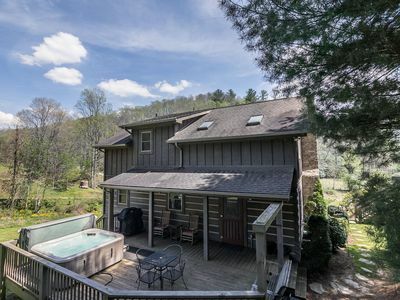 1 Musical View Full of musical history, has hot tub and great views! 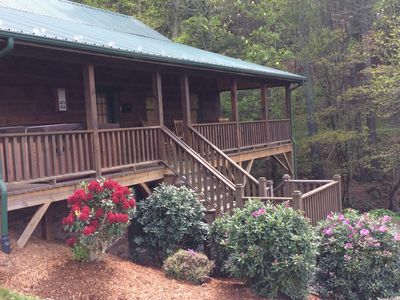 Emerald View - honeymoon cabin near Boone with hot tub, secluded & beautiful views!